Nothing accompanies Spring and Summer gatherings like a chilled glass of Rose’! 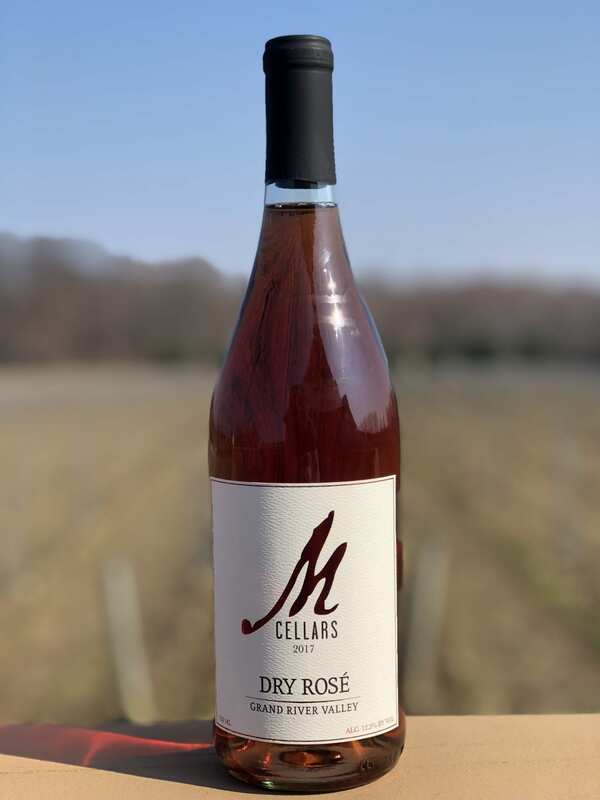 Join us for an informative experience and guided tasting review of our 2017 Rose’ with our Sommellier, Scott Stutz as he reveals the beauty, versatility and production highlights of this wine. Learn about the origins of Rose and a look into the culture of the Aix en Provence region in the South of France where he had the opportunity to visit for a period of time.